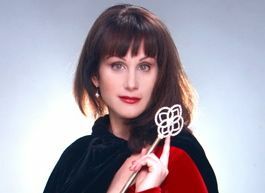 psychic talents Archives | Morgana Rae & Charmed Life Coaching, Inc.
You’re already as psychic as the highest paid professional mystic. Your intuition muscles are just flabby. Here are some TRICKS to strengthen INTUITIVE TALENTS.